Here's one more posting of my work for Book Links. This is my current January 2014 column, with a few extra pieces that we didn't have room for in the magazine! 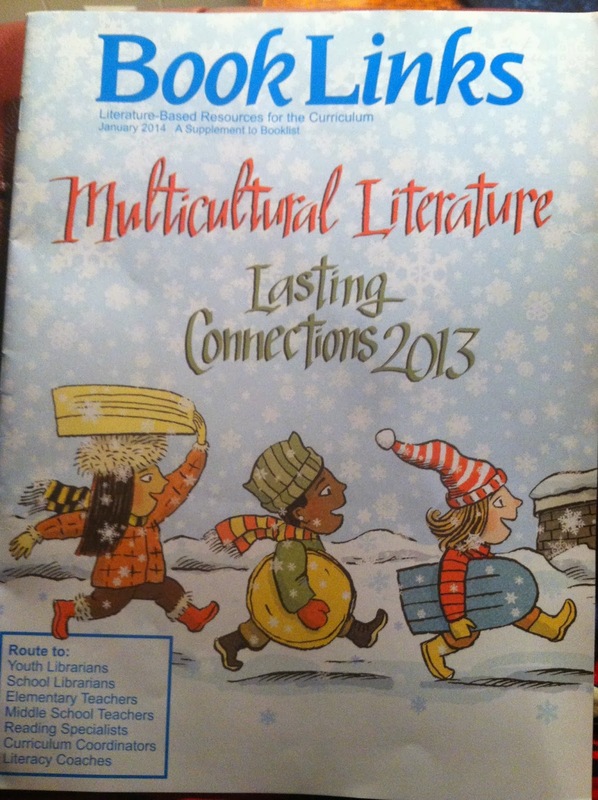 There may be copies of this issue available at the ALA Midwinter conference at the Booklist booth, if you'll be there. I've been a fan of Jorge Argueta's work for quite some time, so it was really fun to get to know him a bit. He shares generously here. Jorge Tetl Argueta (jorgeargueta.com) is a celebrated Salvadoran poet and writer whose bilingual children’s books capture the stories and landscape of his beloved homeland, while bridging the immigrant experience in the U.S. too. 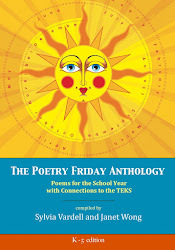 His poetry for children and adults has appeared in anthologies and textbooks. He won the America’s Book Award, among other awards, for his first collection of poems for children, A Movie in My Pillow. 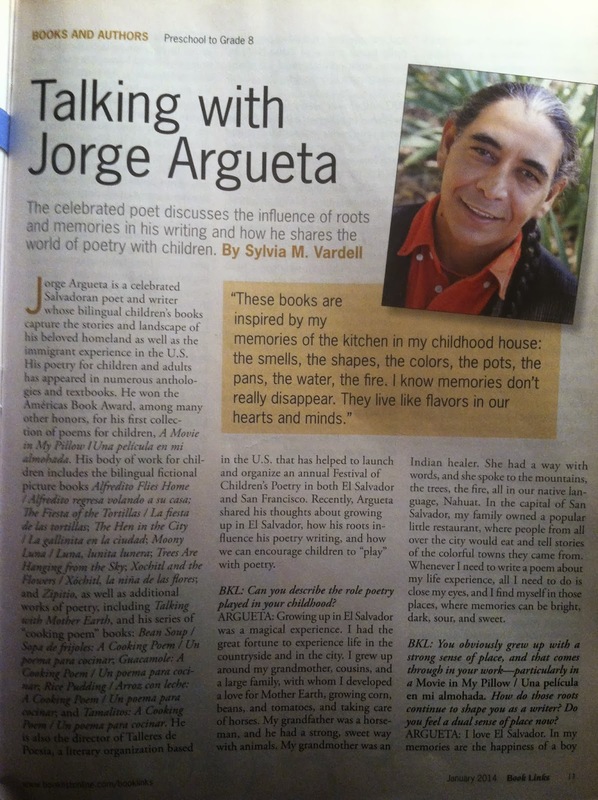 His body of work for children includes the bilingual picture story books Zipito, Trees are Hanging from the Sky, Xochitl and the Flowers, The Perfect Pair, Moony Luna, The Hen in the City, The Fiesta of the Tortillas, and Alfredito Flies Home, as well as additional works of poetry like Talking with Mother Earth and his series of “cooking poem” books: Bean Soup, Rice Pudding, Guacamole, and Tamalitos. He is also the Director of “Talleres de Poesia” a literary organization based in the U.S. that helped launch and organize an annual Children’s Poetry Festival in El Salvador and in San Francisco. Here he shares his thoughts about growing up in El Salvador, how his roots influence his poetry writing, and how we should “play” with poetry with children. Can you describe the role poetry played in your childhood? Argueta: Growing up in El Salvador was a magical experience. I had the great fortune to experience life in the countryside and in the city. I grew up around my grandmother, cousins, and a large family, with whom I developed a love for mother Earth, growing, corn beans, tomatoes, and taking care of horses. My grandfather was a horseman, and he had a strong, sweet way with animals. My grandmother was an Indian healer. She had a way with words, and she spoke to the mountains, the trees, the fire, all in our native language, Nahuat. In the city, my family owned a popular little restaurant where people from all over the capital of San Salvador would eat and tell stories of the colorful towns they came from. Whenever I need to write a poem about my life experience, all I need to do is close my eyes and I find myself in those places, where memories can be bright, dark, sour, and sweet. 2. You obviously grew up with a strong sense of place and that comes through in your work—particularly in A Movie in My Pillow. How do those roots continue to shape you as a writer? Do you feel a dual sense of place now? How does that influence your writing? Argueta: I love El Salvador-- in my memories are the happiness of a boy and the discontent/discomfort of a young man who starts to see the injustices in an impoverished neighborhood. I saw in San Salvador (El Salvador’s capital) a place where children my age were left in complete poverty and complete anguish, an atmosphere of no hope, with prostitution, drugs, and alcohol. As a young man I knew that words could help me express what my eyes were seeing, what my heart was feeling. When I wrote A Movie In My Pillow years later I was honoring the Salvadorian children that I grew up with. I was honoring their dreams, and my dreams, the dream of a country for a better future. I left El Salvador many years ago and I am now a citizen of the United States. My life is in two cultures. I enjoy my life in San Francisco, but continue to love my motherland, like a child loves his mother’s hands and eyes. I believe that poetry plays an important role in a child’s life. Writing A Movie in My Pillow helped me not to forget who I am, where I lived, and what I want to share with others who’ve had the same experience. Every child in this, or any other country, should have their dreams lullabied and understood, and be given the right to education, and to be fully multilingual. 3. Which poets, writers or artists have influenced your writing for children and how? Argueta: I was influenced mostly by the landscape of my country, El Salvador. I was influenced by my grandmother, by my aunts, by my grandfather, and by my father. Like singing lullabies to me, he would recite poems of Pablo Neruda, Gabriela Mistral, Alfredo Espino, Claudia Laures. As I grew up, I read those poets’ works and as a young man, I imitated their way of writing. I believe that imitation is an inevitable part of the process for every writer, before going on to develop your own way of writing. I learned about similes and metaphors, descriptions of landscapes, especially in the poems of Pablo Neruda, whose work reminds me a lot of the landscapes of El Salvador. 4. 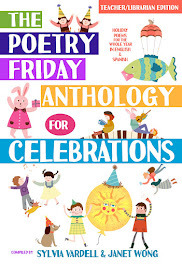 All of your poetry for children is published in bilingual editions-- Do you write your poems in Spanish first and then in English? Do you go back-and-forth in your writing? Argueta: I see, feel, hear, smell and write in Spanish, but I can also feel in both languages now. Similes and metaphors are easier for me in Spanish of course, but I do my own translations for some of my work. I want my work always to be published bilingually because I believe that children that come from El Salvador or any other place in Latin America should have access to our stories, so children here can develop love for their culture and for their language. Children shall find themselves in the books that we write, in the characters they see, in multicultural and bilingual books. 5. Mixing food and poetry is an interesting and unique approach and you do it beautifully in your “Cooking Poem” books. Did this grow out of your memories of your family’s restaurant? Which new foods do you still hope to write about? 6. 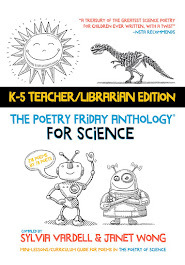 In your extensive work in the schools, what do you find is the key to unlocking children’s interest in poetry? Argueta: Playing! Children are natural poets. I come and simply am myself, without having anything to teach, sharing my love for corn, for rocks, for fire, for the moon, for my shoes. When you lose your fear of being ridiculous, that’s when you are being yourself, and you let the madness rise. The kids understand that in that man or in that woman standing in front of them. There is something that reminds them of themselves and you win their attention. Sometimes I bring corn and tell them that the corn has stories to say, and if they pay close attention the corn will tell them stories about where their grandmas and grandfathers came from, the stories of rivers and birds, of streams, and tall houses. The world of poetry is one that keeps on opening. It’s one that never ceases to change. It has many colors and many shapes. Just like the universe, endless. 7. 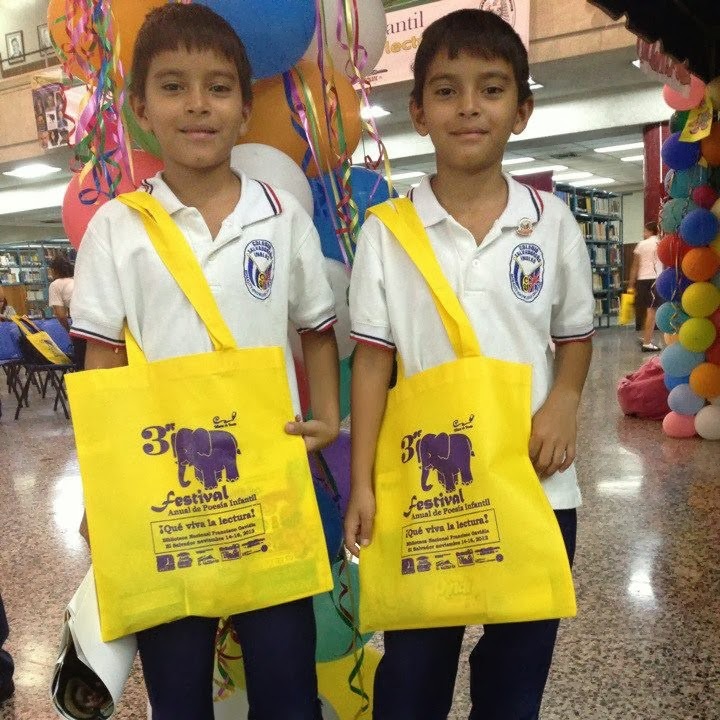 You launched an Annual Children’s Poetry Festival in El Salvador in collaboration with other co-founders. Can you tell us a little about it and why you helped start it? Argueta: I believe in the power of poetry, in the power of reading, in the power of story telling. In my country after many years of violence, there continues to be a need for all of these. Our children in El Salvador grow up in an atmosphere of beautiful landscapes around them. When it rains, there is a torrent of sounds, shapes, and colors. An orchestra that comes down singing from the clouds. My country is green and yellow and orange and is an amazing place where children need to have opportunities. A lot of our youngsters are in jail, in drugs, and prostitution. The power of poetry, the power of story traditions, can play an important role in the life of a child. The poetry festival—now in its fourth year-- lasts three days and children from different sectors of the country can come and enjoy poetry workshops. In San Francisco I founded another festival for children-- flor y canto, flower and song, which takes places on a yearly basis. Our hope is to reach the children in our community that need to get close to their heritage and develop a love for reading and writing. 8. 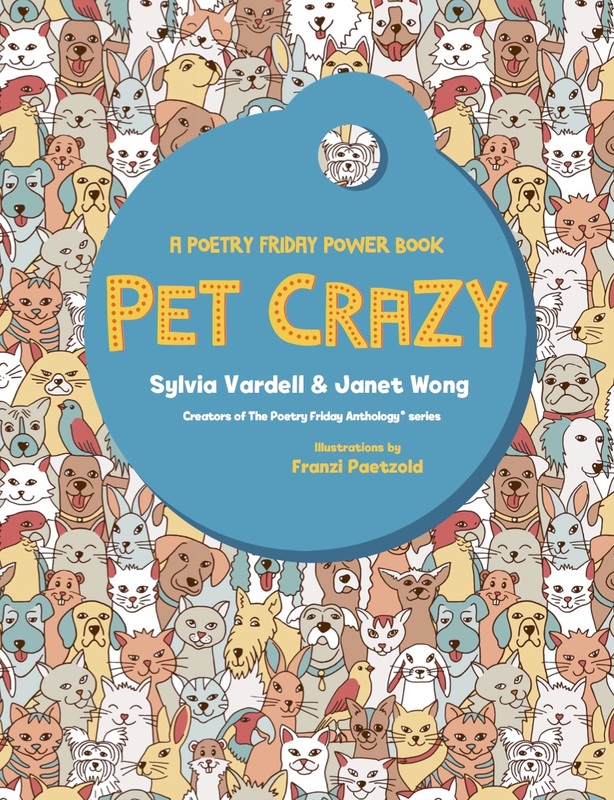 Each of your books of poetry for children has been richly illustrated. 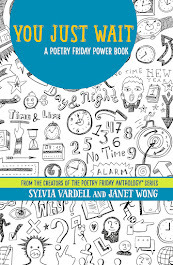 What role, if any, have you had in the art or design of your poetry books for children? Argueta: I have been fortunate that I’ve been able to meet the illustrators. 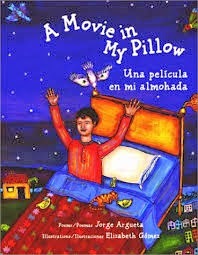 In the case of A Movie in My Pillow, I became really close friends with Elizabeth Gomez who did amazing work. She told me that she became a Salvadoran for a few months, eating pupusas and getting to know our culture so that she could do the illustrations of the book. We had long conversations about the Salvador landscape and my family. For my newest books, my editor Patricia Aldana, decided that each book would have a different illustrator. For the past five years, I have been writing what I call cooking poems, a recipe in a poem. Each one of these has been done by a different illustrator and I am very pleased with the amazing illustrations these artists have created and I am amazed how the combination of words and illustration work together like magic. 9. How would you say your poetry has evolved? What kinds of surprises have you discovered along the way? Argueta: One of the greatest joys life has given me is writing poetry and children’s stories. On more than one occasion I have found myself walking the streets of the San Francisco Mission district and young people tell me they learned Spanish because of my books. 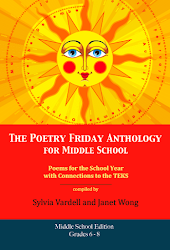 In 2011, the District of Colombia in Washington, D.C. named a festival in my name, and my work as an honored poet was to visit schools. To my surprise children had memorized my poems and I heard them singing and reciting them. It was an amazing feeling, an amazing experience. But the satisfaction of writing poetry goes beyond my selfish feelings. 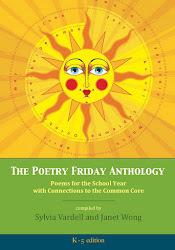 I would like poetry to be accessible to every child, in this country and in any other country. Poetry is an instrument of peace, among children and adults alike. I believe that poetry should be taught in the schools as a necessary class. Every head of the government should know poetry. 10. What else would you like to explore in creating poetry books for young people? Argueta: I would like to write history books that talk about heroes in my country and the unknown heroes of this country too. I would like to write poems about my country’s heroes and about the characters that I see in my neighborhood in San Francisco and that I find in the places that I visit around the USA and in other countries. I believe that it is necessary to explore… poetry in ways that communicate our history and values. My ideas of poetry are to develop characters that are unknown heroes who have touched people’s lives. We have in El Salvador, for instance, hundreds of stories that go back to colonization, beyond colonization, and all the way up to modern stories. Our mythology needs to come through for our children in this and in any other country. Argueta’s first work of poetry for children focuses on his childhood memories of growing up in San Salvador and then as a young immigrant in San Francisco. For another Hispanic memoir for children, look for Carmen Lomas Garza’s bilingual picture book, Family Pictures/Cuadros de Familia or In My Family/En mi familiar. 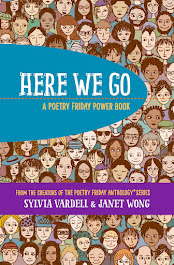 Consider inviting students whose native language is not English to write about their memories in their native tongues or even in bilingual poems or prose. Older students can research the location and history of El Salvador, the site of Argueta’s earliest upbringing (beginning with the map on the first pages of the book) and an important component in his autobiographical writing. Locate the capital, San Salvador, and if possible, the San Jacinto hill where Argueta’s early home was located. Identify the vegetation, wildlife (birds), and languages spoken there, since each of these is referenced in his poetry. Study the history of the terrible civil war that wrenched the country apart (1980-1990) and drove many citizens to flee to other countries—as Argueta did in settling in San Francisco. For a fictional account of a community living under a repressive regime that asks its children to spy on their parents, seek out Antonio Skármeta’s book, The Composition (Groundwood, 2003). 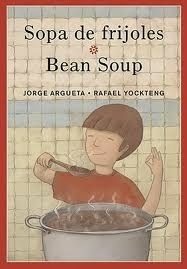 For a true multi-sensory experience, try cooking any of the recipes that Argueta details in his “Cooking Poem” books: bean soup, rice pudding, guacamole, or tamales. Gather the ingredients and utensils ahead of time, read the book aloud to savor the language and imagery of the recipe, and work together to synthesize and write a list of steps needed to prepare and cook your chosen dish. Be clear about those steps that can be handled independently and those that require adult supervision. Film your process like a cooking show segment just for fun. Use Argueta’s lyrical model of writing “cooking poems” to guide students in writing about their own favorite foods. They can interview family members for the basic essentials and then turn each step into a page of its own with description and illustration. 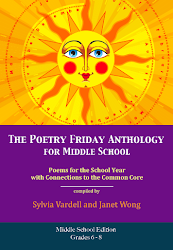 Encourage students to use similes and metaphors as Argueta does in each book, comparing each ingredient and step in the process to something else poetic. 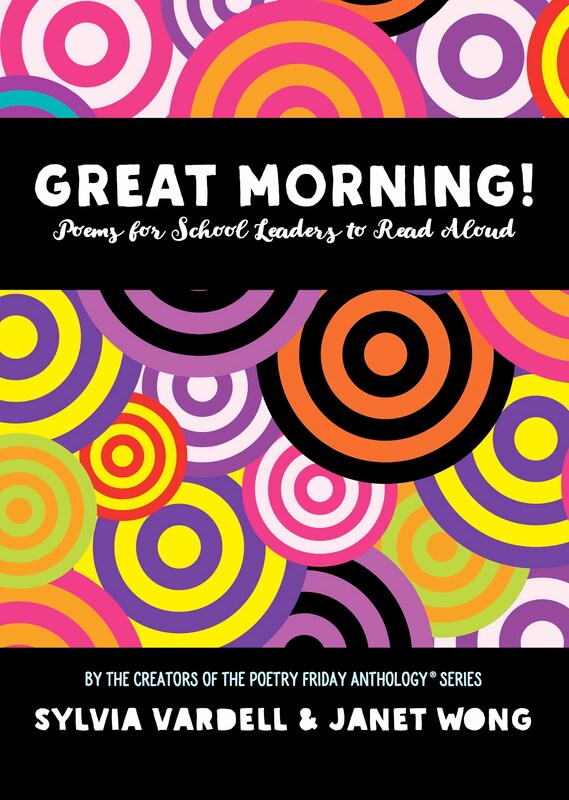 Share their “cooking poem” books and try cooking some of THEIR recipes together, too. Encourage students to explore foods from their families’ traditions and heritage—writing in English or another language! 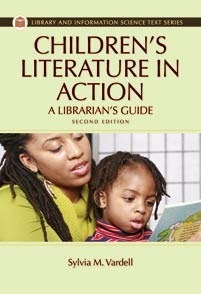 Note: This article was also reprinted in the September issue of Booklist's QUICK TIPS and appears here. Copyright Sylvia Vardell 2014. All rights reserved. I loved this interview, Sylvia and Jorge. This comment "But the satisfaction of writing poetry goes beyond my selfish feelings. I would like poetry to be accessible to every child, in this country and in any other country. Poetry is an instrument of peace, among children and adults alike. I believe that poetry should be taught in the schools as a necessary class. Every head of the government should know poetry." will stick with me.